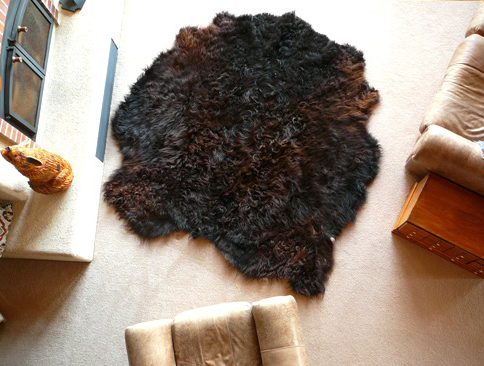 Luxurious, Over the Top, Prime Galloway Cowhides! A Unique Addition to the Rustic Home. 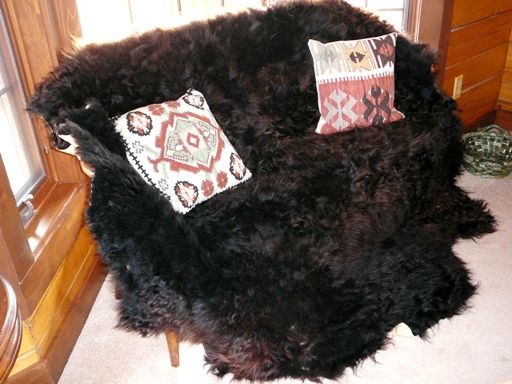 • More Luxurious than a Buffalo Hide. • Forty-nine square feet of luxury. Contact us or call (620) 343-6757 to reserve one for your home or cabin.